The LGA is the European equivalent of the US FDA. 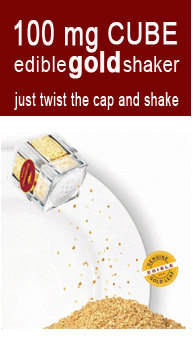 Our Edible Gold and Edible Silver products are produced by Gold Gourmet in Germany. 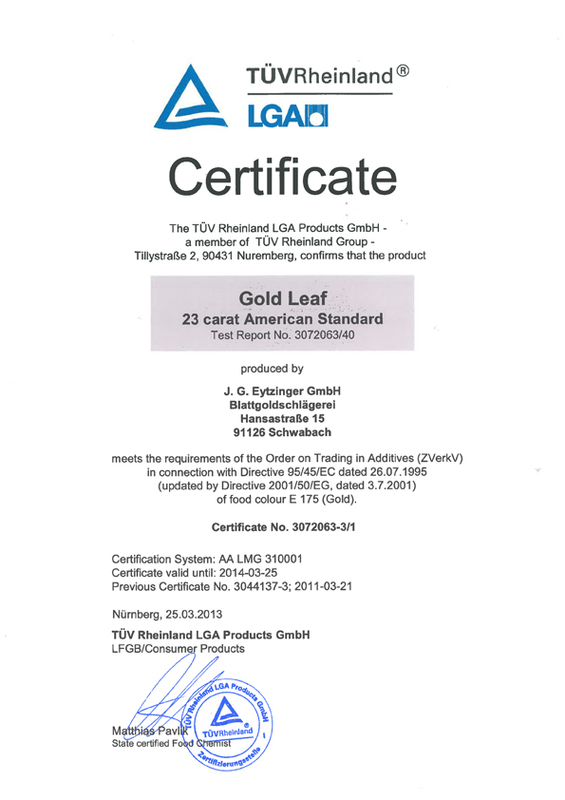 All our Edible products have been certified by the European LGA.